"Candy Factory" is the name of my little children sportswear collection. I was very inspired by the colors of the candy, all vibrant colors. I wanted to recreate that into clothes and I came up with my little collection. I love designing for women, juniors, etc, but I also enjoy so much designing for children; Children wear is a wonderful market; I feel that when you design for children, you can let your imagination fly even farther than when you design for adults. I also think that I love designing for children because of my teaching background. I used to teach 3, 4, 5 year old kids. I remember them every time I want to design something for children. I imagine what kind of outfits I would design for each of them. I really love that period of my life. I have so many wonderful memories. When I want to get inspired, I also keep in mind my two beloved ones who are always an inspiration for me in every way; my little niece and nephew. This picture is just a little piece of my children collection. I finally had a chance to add the award you gave me to my blog. I am sorry it took so long but I just finished with a big Etsy update. Wish me luck. Thank you so much! 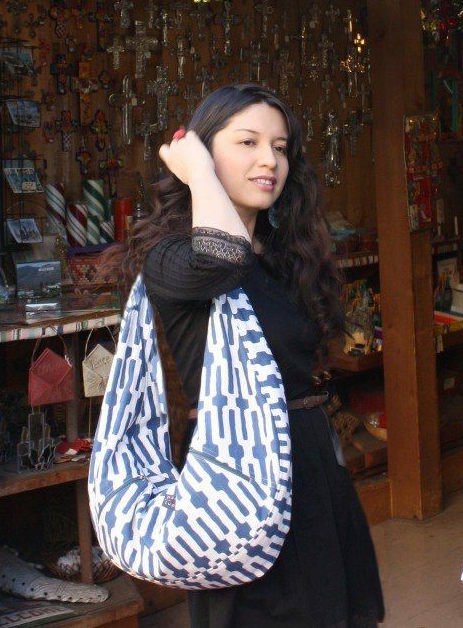 Ola Giovanna, gracias por tu visita, me entanta encontrar una diseñadora de modas, asi visitándote me entero de como van las tendencias y ajustarme al momento y como me quede. so freaking cute! 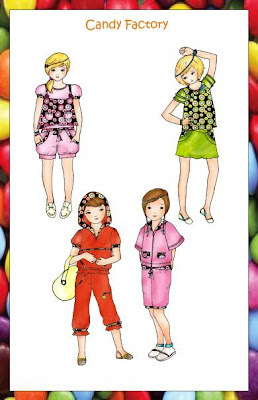 If I had a kid right now, he/she would be wearing the candy factory collection! im a big fan of your work and will always be!